The Pacsafe Ultimatesafe 15" Laptop Messenger is an agile lockable messenger bag that comes with high-security features like a TSA Accepted 3-Dial Combination Lock along with detachable strap & extra attachment points for small items such as pouches and water bottles which are essential for ultimate flexibilty while traveling. 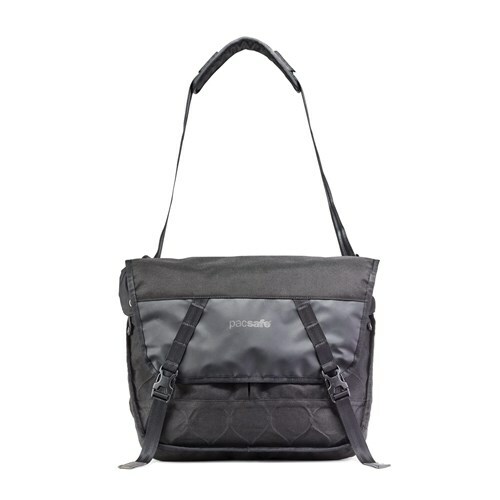 The Pacsafe Ultimatesafe 15 Inch Laptop Messenger - Black has many exciting features for users of all types. 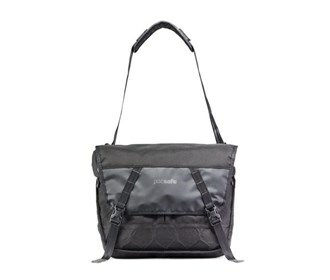 The Pacsafe Ultimatesafe 15 Inch Laptop Messenger - Black is sold as a Brand New Unopened Item.